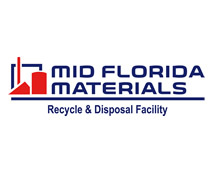 FDEP/FORCE Organics Recycling Survey | Recycle Florida Today, Inc.
follow url Florida Department of Environmental protection has partnered with Kessler Consulting, Inc. (KCI) to gather information on organics recycling in the State of Florida. KCI developed the survey questions in conjunction with the FDEP and the results will be presented and discussed at the RFT summer conference. follow site If you are the proper person handling organics in any way in your community, please take about 15 minutes of your time to fill out this comprehensive 15 question survey. thesis on bullying in the workplace If you are not the proper person, please forward to the person or people in your office that handle management, operations and/or education. If they are separate, please forward to all that apply. 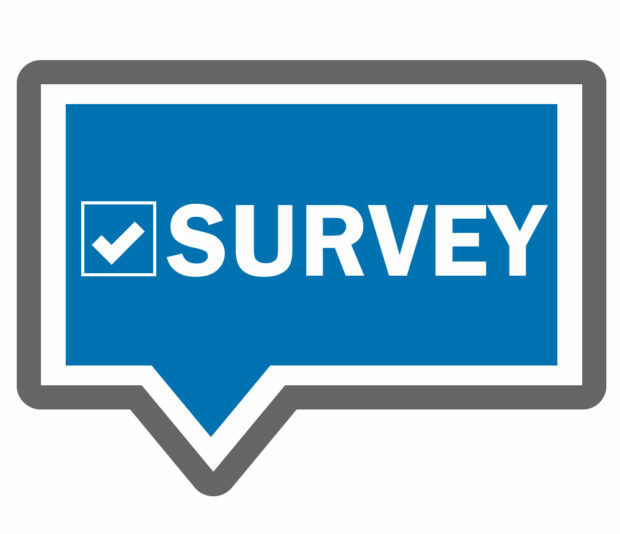 go to site Please respond to the survey by March 31st because your feedback matters. go here Join Us Today!